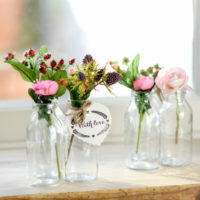 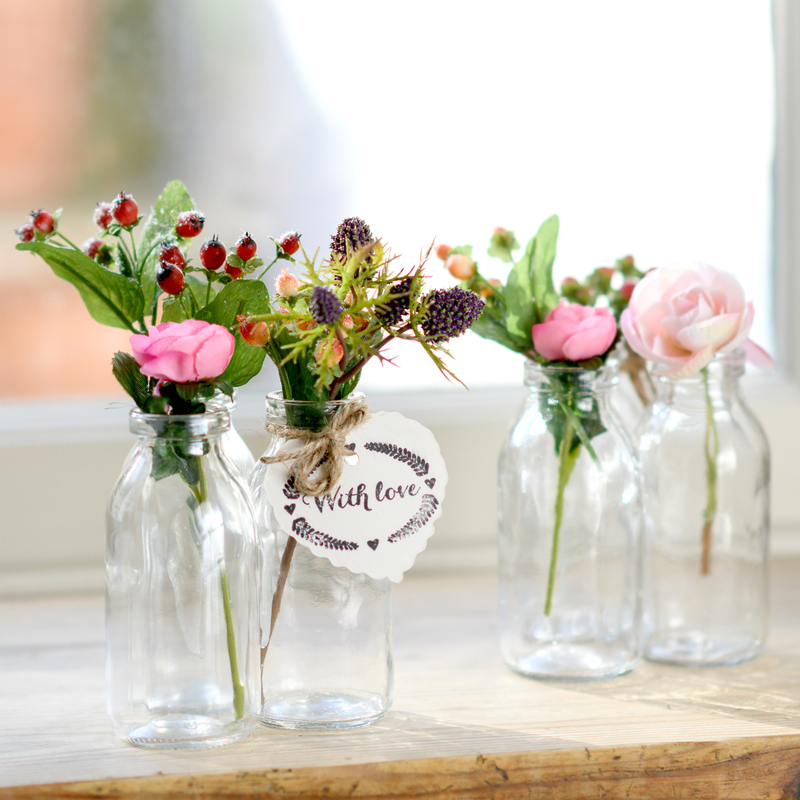 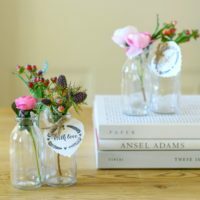 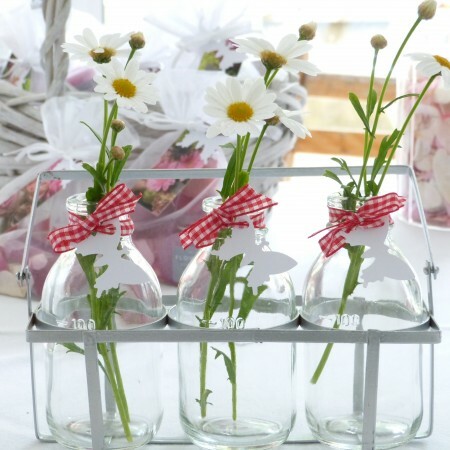 Our vintage style glass bud vases are attached together creating a unique display and ideal for filling with small buds and stems. 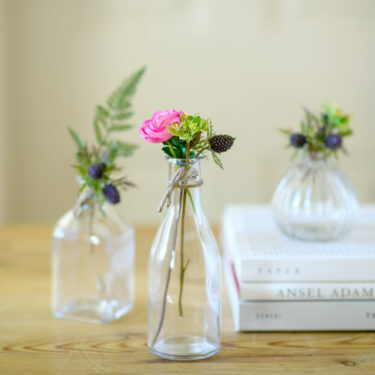 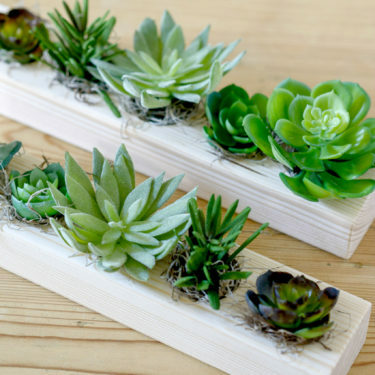 They will sit beautifully on your window sill or playing centre-stage on your dining table for a more creative way to display single stem flowers. 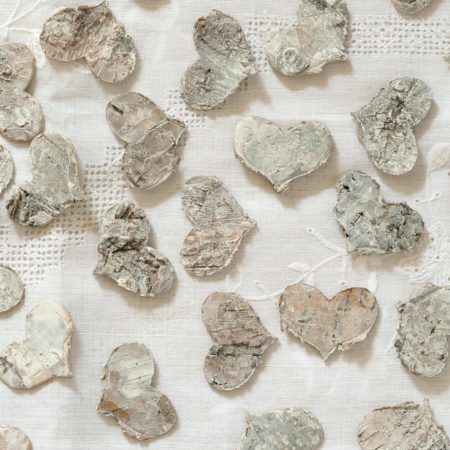 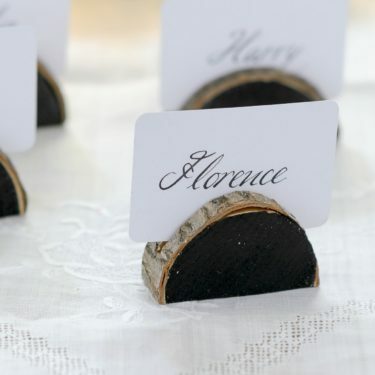 Wedding Top Tip * Gorgeous clustered together for an eclectic look, they will make a great centrepiece or wedding decoration for your flowers, nestle your table numbers or signage inside for a more unique display.